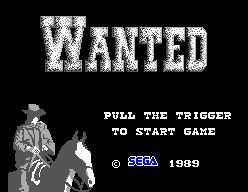 Get ready for an adventure in Sega's wild, wild west! 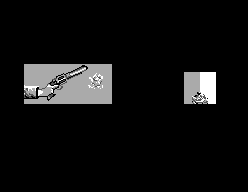 Become the Sheriff of the western territories. You've got a silver star and a trusty Sega Light Phaser. 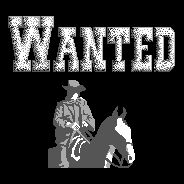 Your gunfighting skills are about to be put to the test by the meanest bunch of desperadoes ever to ride the outlaw trail. In towns. Across country. Down dusty streets. Your job is to clean them up! 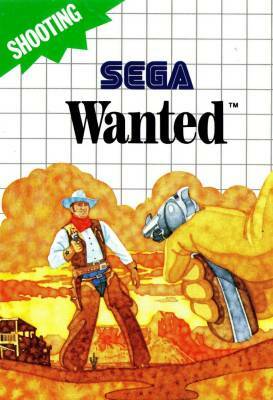 When you find the outlaws, shoot fast...or they'll plug you first! To make matters worse, the townspeople are walking the streets. Hit them and you'll lose part of your life meter! In between rounds you'll find challenge scenes to help you improve your shooting and make some more gold! 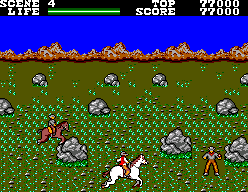 Fight your way to the seventh round and you'll face the big boss in a sunset battle. But go down in a cloud of gunsmoke and it's Boot Hill for you. What are you waiting for? Go get 'em, pardner! With erroneous "Cloud Master" description in the back of the box.